Barking comes naturally for dogs. They do it to announce trouble, when they are exited or mad, and for no apparent reason as well. However natural, sometimes your dog’s barking can become a nuisance for you, your neighbours and all passers-by. 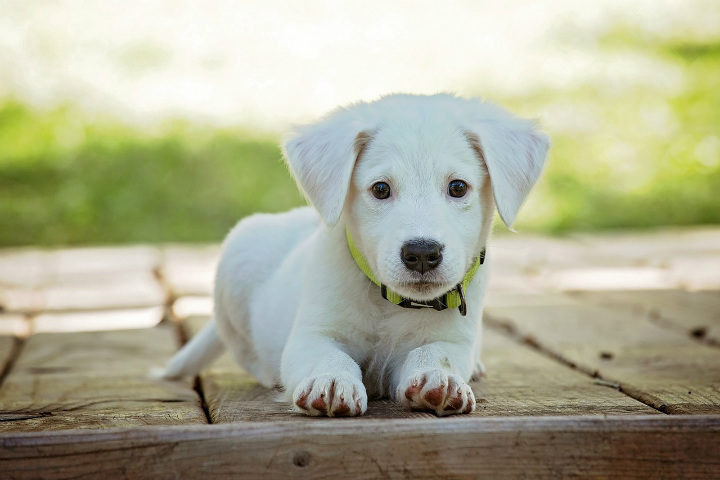 Luckily, there is a convenient way in which you can control the barking, and that is by using a device called a bark collar or also known as the stop dog barking collar. Here is what you should know. The main goal of a bark collar is to break bad barking habits. 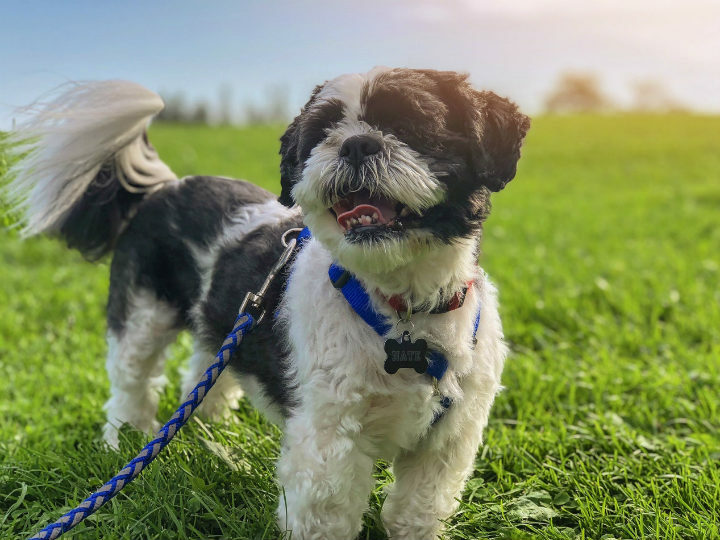 It is important to know that a stop dog barking collar is not intended to be used as punishment, but rather as a deterrent to negative or unsafe behaviour. The way it works is that your dog will associate the bad action with a slightly uncomfortable jolt, sound or spray and in time they will stop doing it. 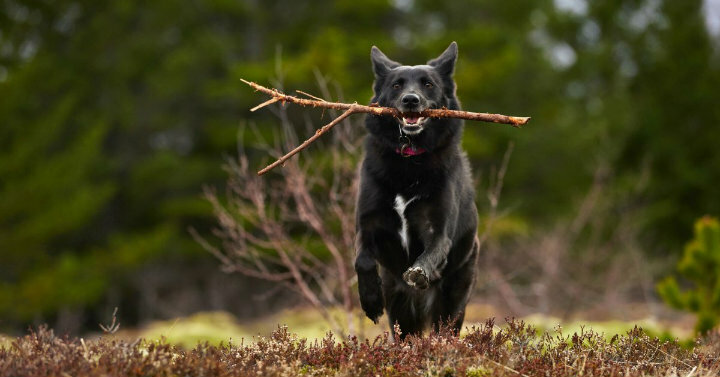 Another thing that makes these collars a good idea is that the preventative measures administered to your dog are safe, and won’t cause any long-lasting physical harm. They will certainly get your dog’s attention, though. Here are three types of collars you ought to consider. 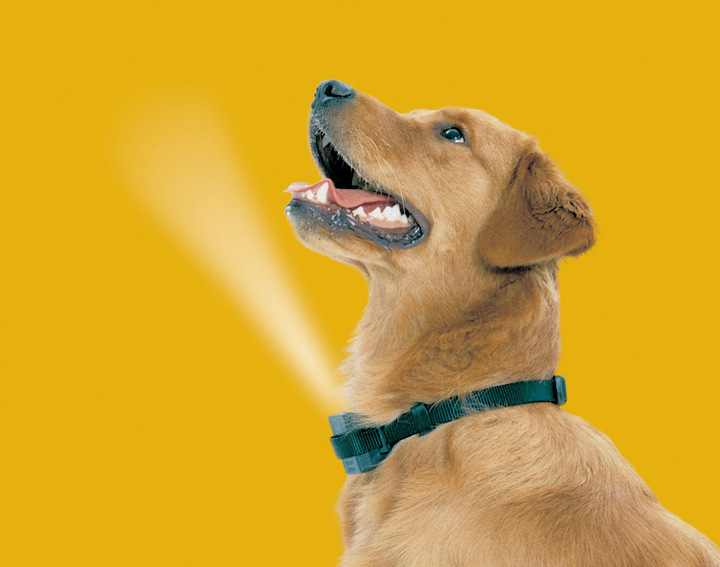 This type of collar has a special mechanism installed that is placed against the dog’s throat. This mechanism sends out a very high pitched and unpleasant sound the purpose of which is to deter the barking. Similarly to the ultrasonic collars, these too come with a special mechanism, but here it is used for the administration of shocks. The mechanism sends out a static shock that travels down two metal prongs that touch your dog’s throat and in that way warn it that what it does is wrong. An additional feature that comes with this type of collar is that it has shock intensity levels. So, you can start with a lower level of intensity, and increase it if the bad behaviour continues or worsens. Just don’t overdo it, and make sure that you are not stressing your furry friend. As the name suggests, this type of collar sends out a spray of citronella-scented liquid as soon as your dog begins to bark intensely. This scent bothers the dog, and that is why it ultimately gets the job done. Regardless of the type, what additionally requires your attention is the fit of the bark collar. It needs to fit snugly around your dog’s neck, not too tight and not too loose either. As mentioned above, all three collars come with a special mechanism. This mechanism is placed on your dog’s throat for a reason. When your dog barks, its throat vibrates, and these vibrations are what triggers the mechanism to perform its function and effectively stop the barking.